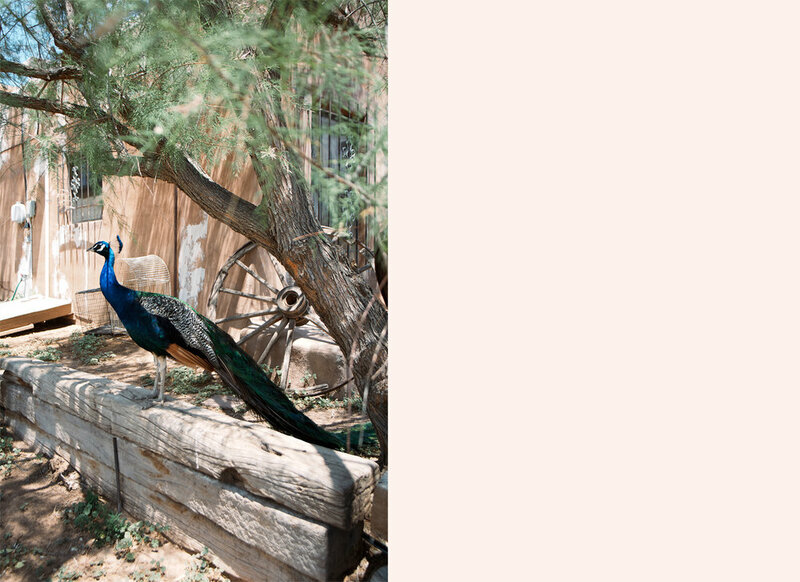 we started this day with a little drive on the Turquoise Trail, we didn't have much time before our our spa appointment at Ten Thousand Waves, but it was a nice relaxing drive, exploring at all the little stops we found along the way. now onward to the most relaxing afternoon we've ever had. Ten Thousand Waves Spa was incredible. 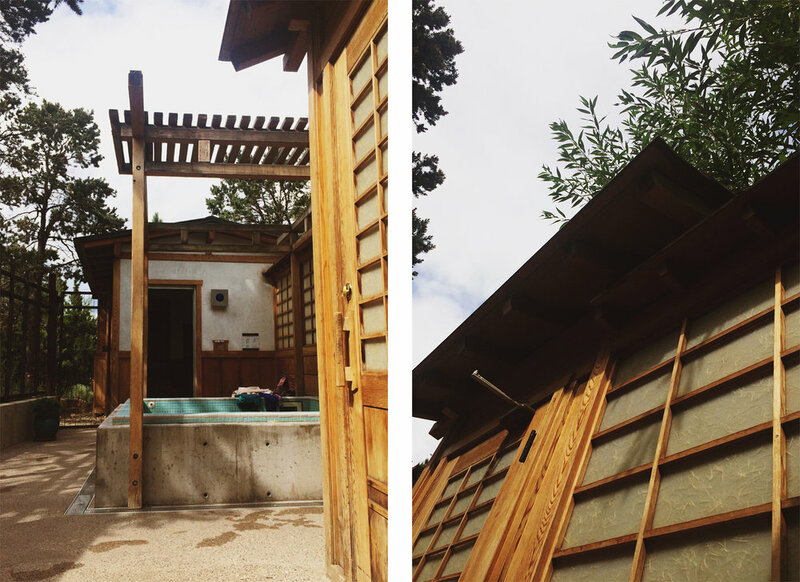 we booked a private, natural, outdoor hot tub/sauna for 80 minutes or so and it was pure heaven. i can't even describe how amazing this place was, so please see for yourself. if you ever go to Santa Fe, Ten Thousand Waves is a MUST.